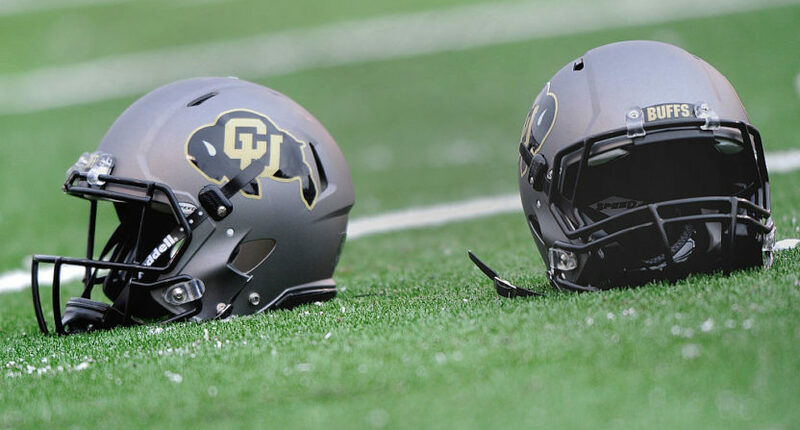 Mike MacIntyre, Phil DiStefano, and Rick George have been "reprimanded for mishandling their response to allegations of domestic abuse against former Buffaloes assistant coach Joe Tumpkin." The University of Colorado football team surprised a ton of people and dominated their way to an appearance in the Alamo Bowl in 2016. However, something like that doesn’t matter as much when the program is in the midst of a scandal. A woman who claims to have been abused by the Buffs’ assistant coach says she attempted to contact head coach Mike MacIntyre multiple occasions only to have an email deleted by an assistant of MacIntyre. According to legal documents obtained by The Daily Camera, the woman filed a notice of claim that she intended to sue the university and seek $3.7 million in compensation, which would account for $5,000 per day during the entire saga over the span of two years. The abuse allegedly went on from February 2015 through January of this year at university-provided lodging during a university-sponsored trip with boosters and regents. Furthermore, the woman claims to have been on the receiving end of verbal abuse on a phone provided by the university. In the wake of these allegations, Colorado has punished their chancellor, athletic director, and head football coach for how they handled the allegations. Chancellor Phil DiStefano has been suspended 10 days without pay by the school, while both head coach Mike MacIntyre and athletic director Rick George were “reprimanded for mishandling their response to allegations of domestic abuse against former Buffaloes assistant coach Joe Tumpkin,” according to ESPN. The school’s board of regents along with the CU system President Bruce Benson announced the sanctions on Monday. This came after they released the findings of an investigation into the allegations conducted by the WilmerHale Law Firm. As part of their punishment, MacIntyre and George have to donate $100,000 to a domestic violence organization. The two will also go through Title IX and domestic violence awareness training. On December 9th, Tumpkin’s ex-girlfriend told MacIntyre that Tumpkin physically abused her during their three year relationship. The Head Coach reached out to George a day later and then George relayed the information to DiStefano on December 11th. The WilmerHale Law Firm came to the conclusion that the three men “had an obligation to immediately report the allegations against Tumpkin to the school’s Title IX coordinator and Office of Institutional Equity and Compliance.” The trio didn’t do this at the time and then George allowed Tumpkin to coach in CU’s Alamo Bowl loss on December 29th, 19 days after first learning about the incident.